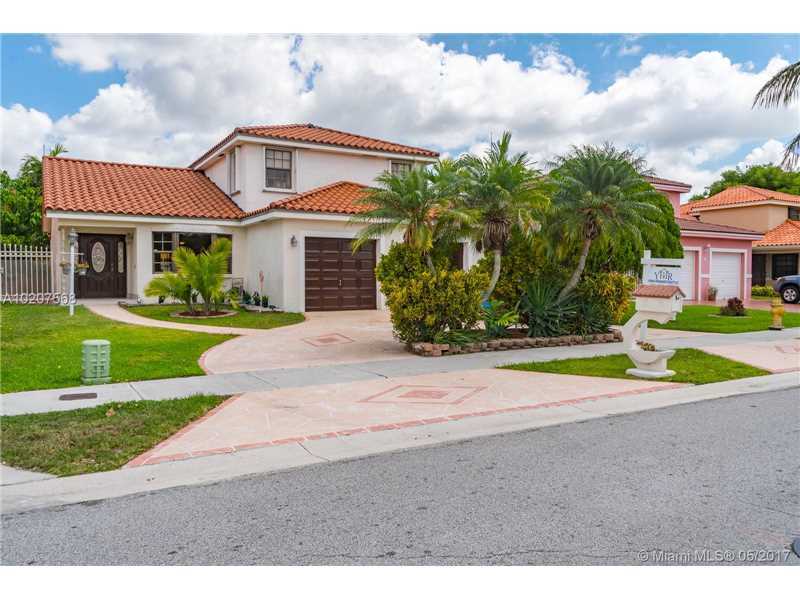 Stunning 4 Bedroom 2.5 bath two story with 2 car garage home in Miami Lakes. New upgrades, Spacious open living and dining room areas with view and access to the pool/patio. Master Bedroom Suite downstairs. Tile downstairs, Wood floors on the second floor. Granite counters in kitchen, New Washer& Dryer, Accordion Shutters,Fence, Pool and Patio area renovated 2016. Ready to Move in. Four Bedroom, Two Bathroom, Family Room, Living Room, Updated Kitchen, Updated Master Bathroom, Covered Terrace, One Car Garage, Fenced 7500 Square Foot Lot. 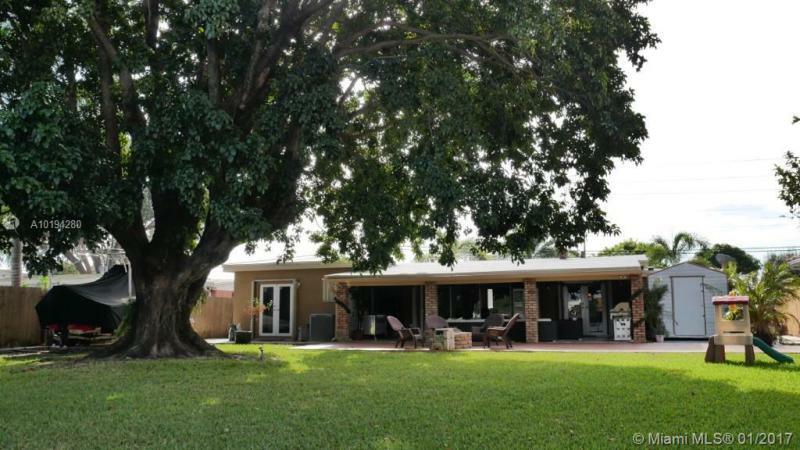 Unique opportunity in closed and exceptional community in Boca. AS IS unit 2/2 plus den, delightful for entertaining with pool and spaces. Owner motivated!Property is also for rent under MLS#A10211012. 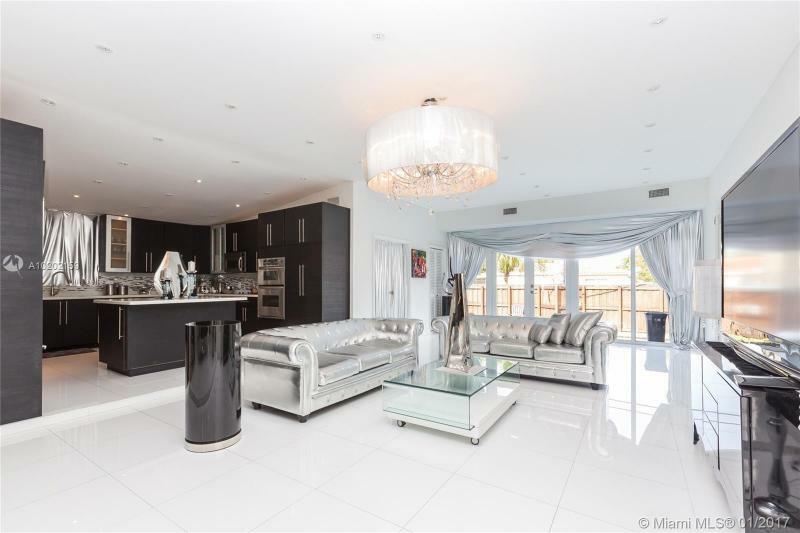 One Of A Kind.. Modern fully upgraded 4 bedroom 2 bedroom home with full 2 car garage. Perfect for a large family.. Open kitchen with Quartz Countertop and subzero appliances. Master bath features a Jacuzzi tub, separate shower and dual sinks. Porcelain tile flooring. Top of the line furniture included in the sale. Spacious backyard with new pool and Jacuzzi. Plenty of parking. Great school district. Minutes from Fort Lauderdale Airport. 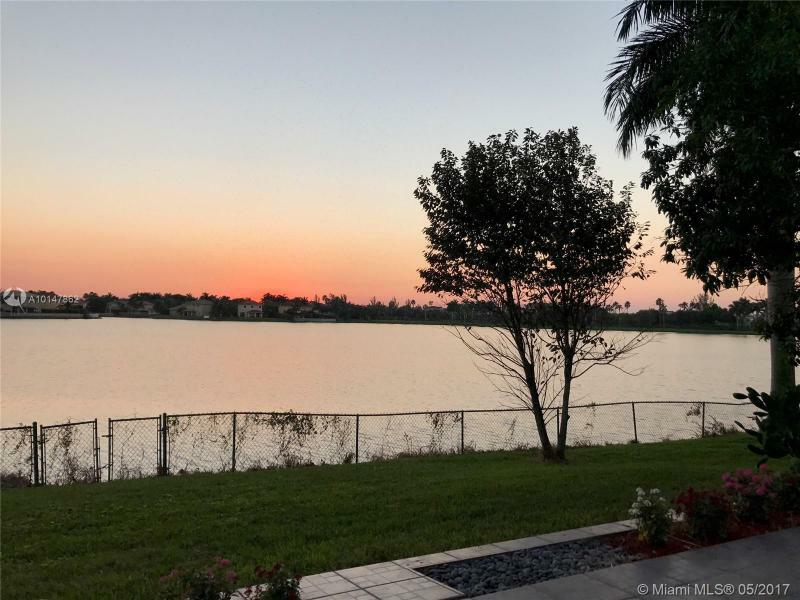 Live the MONARCH LAKES lifestyle in this spectacular one story lake view house with spectaculars fruit trees. Outstanding waterfront. Community offers gated security entrance, children playground and elementary public schools across the street. Tree lined street, move-in & relax. Close to mayor highways, banks, restaurants and grocery stores. Large open patio overlooking a lake great. Accordion shutters and electric awning.